There is a lot of confusion and discussion about the importance and desirability of having a vision, mission and objectives for your business. 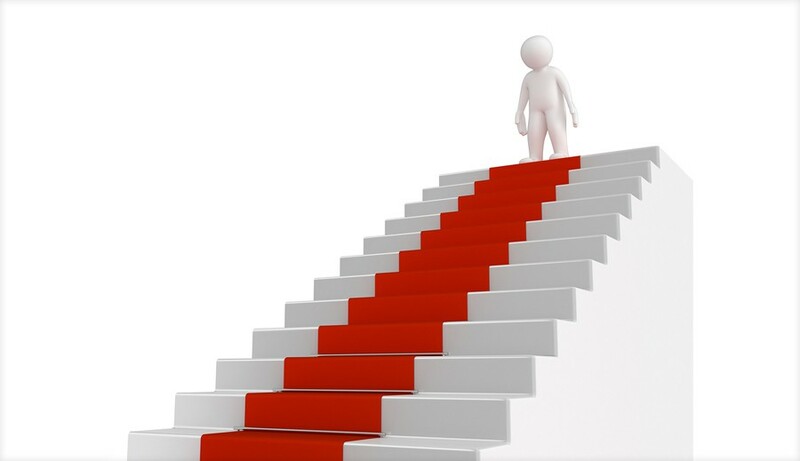 However, it is a really simple exercise to map out the vision, mission and objectives, when you view the model as a staircase and that each element is simply a step down from the one before it. Core values lead to a vision, which in turn becomes the mission for your business. The mission helps you to articulate the objectives for the business and the strategy tells you how you can deliver upon the objectives. Next comes the individual tactics you will use in line with your business strategy, and these are followed by milestones, which allow you to measure the progress you are making towards meeting the objectives. Try not to view it as an academic exercise that must be endured to satisfy your bank or potential investors. Yes, it is part of the business planning process but it is more about getting in touch with your motivation as a business owner and then declaring to the world how you intend to conduct business. The lower steps in this process are simply about how you are going to do it. For more detail on the model and to see it in action, check out the longer version of this article which you can find below.